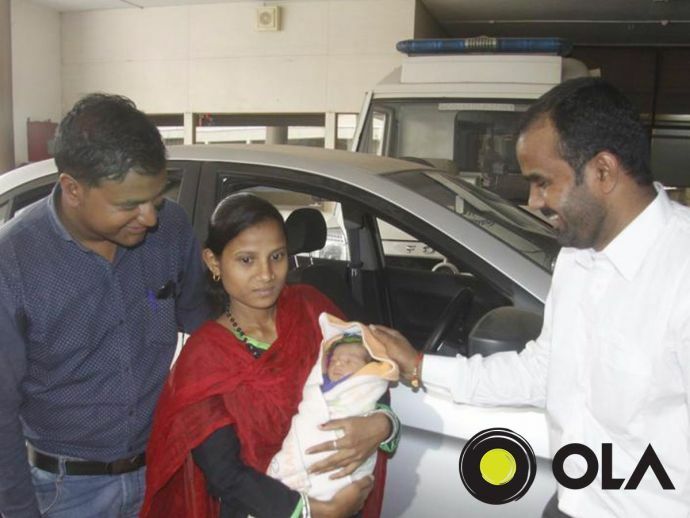 Pune Woman Delivers Baby In The Backseat Of Ola Cab; Company Gifts Her Free Rides! Mother and her son, both are reported to be perfectly fit and fine! Ishwari Singh was elated on the morning of October 2 when she delivered a baby boy. But unlike many, the boy wasn’t born in the hospital, it was delivered on the backseat of an Ola cab. Ishwari, a resident of Kondhwa was on her way to the hospital along with her husband. 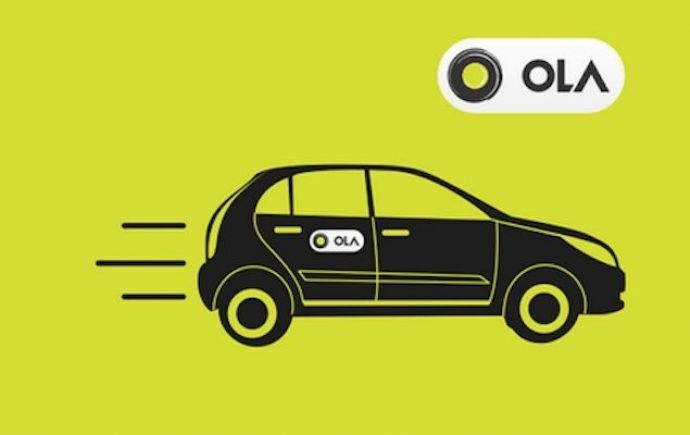 Now to make the family of Vishwakarma feel more special, Ola has decided to gratify their customers with a special coupon named after the baby that will avail free rides to the woman and her son for the next five years. The entire trip was an anxious experience. I never thought that I would be part of this excitement in the line of duty. Mr. Vishwakarma was riding the bike and following the cab while his brother and mother were with his wife in the cab.